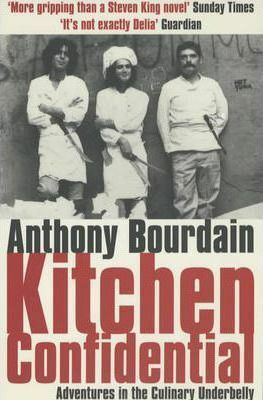 The Brown Book Club will meet on Sunday, May 19 to discuss Kitchen Confidential: Adventures in the Culinary Underbelly by Anthony Bourdain (nonfiction, 312 pp, 2000). We’ll begin at 6PM with dinner, then go on to discussion. Please RSVP by Friday, May 17 by contacting the event organizer, who will provide location information. Mention any food allergies, and bring $6 – $8 for the meal. The Brown Book Club will meet on Sunday, July 14 to discuss Andrew Sean Greer’s Pulitzer Prize winning novel Less (fiction, 272 pp, 2017). We’ll begin at 6PM with dinner, then go on to discussion. Please RSVP by Friday, July 12 by contacting the event organizer, who will provide location information. Mention any food allergies, and bring $6 – $8 for the meal. “Who says you can’t run away from your problems? You are a failed novelist about to turn fifty. A wedding invitation arrives in the mail: your boyfriend of the past nine years is engaged to someone else. You can’t say yes–it would be too awkward–and you can’t say no–it would look like defeat. On your desk are a series of invitations to half-baked literary events around the world. 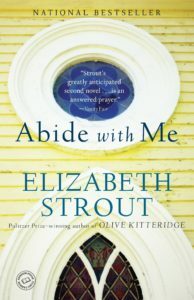 The Brown Book Club will meet on Sunday, September 8 in Reston, VA to discuss Abide with Me by Elizabeth Strout (fiction, 294 pp, 2007). We’ll begin at 6PM with dinner, then go on to discussion. Please RSVP by Friday, September 6 by contacting the event organizer, who will provide location information. Mention any food allergies, and bring $6 – $8 for the meal. “Strout, author of the Pultizer Prize-winning Olive Kitteridge, welcomes readers back to the archetypal, lovely landscape of northern New England. In the late 1950s, in the small town of West Annett, Maine, a minister, Tyler, struggles to regain his calling, his family, and his happiness in the wake of profound loss. At the same time, the community he has served so charismatically must come to terms with its own strengths and failings, faith and hypocrisy, loyalty and abandonment, when a dark secret is revealed. 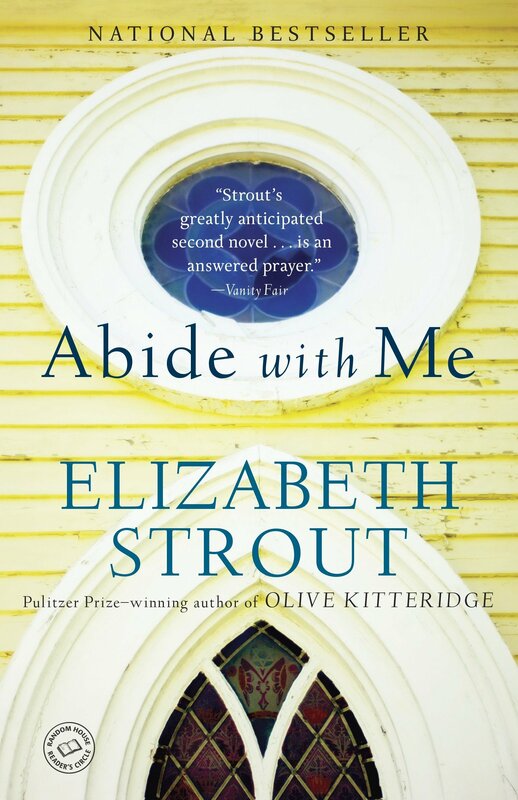 In prose incandescent and artful, Strout draws readers into the details of ordinary life in a way that makes it extraordinary. All is considered: life, love, God, and community within these pages, and all is made new by this writer’s boundless compassion and graceful prose.” A New York Times bestseller. 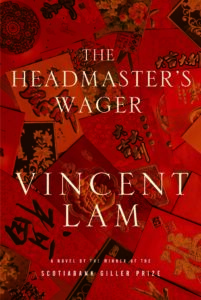 The Brown Book Club will meet on Sunday, October 13 to discuss The Headmaster’s Wager by Vincent Lam (fiction, 400 pp, 2012). We’ll begin at 6PM with dinner, then go on to discussion. Please RSVP by Friday, October 11 by contacting the event organizer, who will provide location information. Mention any food allergies, and bring $6 – $8 for the meal. 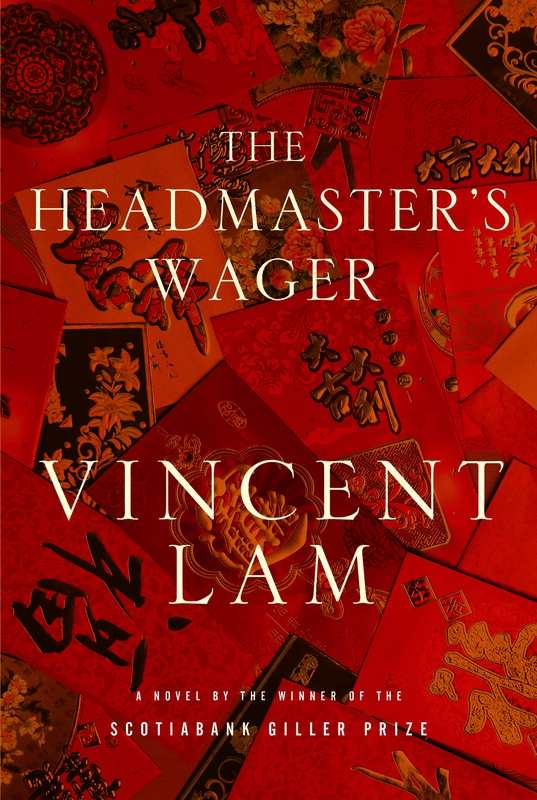 “Percival Chen is the headmaster of the most respected English academy in 1960s Saigon and is well accustomed to bribing a forever-changing list of government officials in order to maintain the elite status of his school. Fiercely proud of his Chinese heritage, he is quick to spot the business opportunities rife in a divided country, though he also harbors a weakness for gambling haunts and the women who frequent them. He devotedly ignores all news of the fighting that swirls around him, choosing instead to read the faces of his opponents at high-stakes mahjong tables. But when his only son gets in trouble with the Vietnamese authorities, Percival faces the limits of his connections and wealth and is forced to send him away. In the loneliness that follows, Percival finds solace in Jacqueline, a beautiful woman of mixed French and Vietnamese heritage whom he is able to confide in. But as the complexities of war encroach further into his world, he must confront the tragedy of all he has refused to see. Stay Informed...Receive Updates to Your Inbox!